For more established businesses, whether you want to develop new products, broaden your distribution network, retain or grow market share, hire new staff, make your surplus funds work harder, safeguard your business, or simply manage your time and money more efficiently, our range of products and services can help achieve your goals. We offer a Business Start-up package to sole trader, partnerships, Limited Liability Partnerships and limited companies who are new businesses or have been in operation for less than three years. You must be opening a First Trust Bank Business Current Account for the first time for the business to qualify and this package extends to one account per customer. 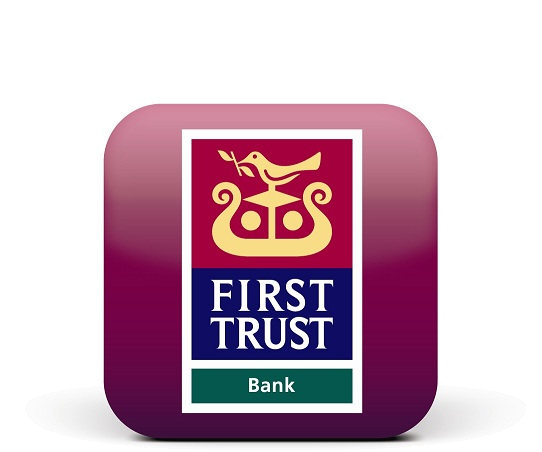 First Trust Bank offers you the benefits you would expect from your bank and more; a great range of quality products and services, the highest standards of security, efficiency and the flexibility that means you can do your business banking your way – in your branch, online, or by phone. We’re here to help you manage and plan your business finances in a way that works for you. Product Description: Designed to give your business the support it needs, making extra medium or long-term finance available for you to continue to grow and develop your business.